If my fingers weren’t hurting so much, I’d probably be playing and recording takes for that “Ichiban” cover, but instead I decided to sing. This was a song I wanted to cover when the series originally aired, but I was super out of practice at the time. Getting in choir helped a little, but I’m definitely not to where I was vocally back in the day. 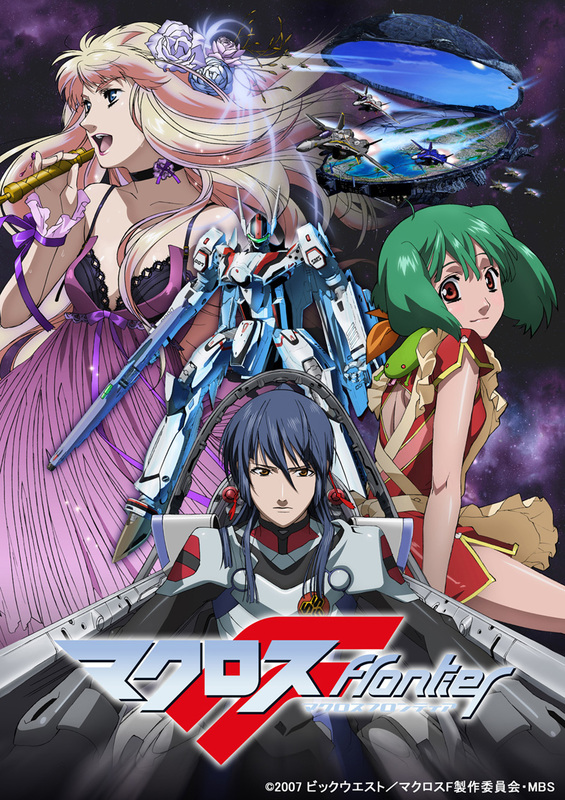 When I first watched Macross Frontier, I immediately fell in love with the musical aspect of the show. How could I not with Yoko Kanno in charge of the music? I felt that the two vocalists chosen for two of the main characters in the show were perfect fits. Mamegu (Megumi Nakajima), who was Ranka’s voice, had quite an appeal. Not to mention that she pretty much is Ranka IRL, especially when you see her perform “Seikan Hikou” live. With her cute and bright voice, her renditions of “Ai Oboete Imasuka” and “Watashi no Kare wa Pilot” were fitting tributes to Lynn Minmay, the first galactic diva. “Aimo” was also a great song for the show, and it kinda reminded me a little of “Voices” from Macross Plus. 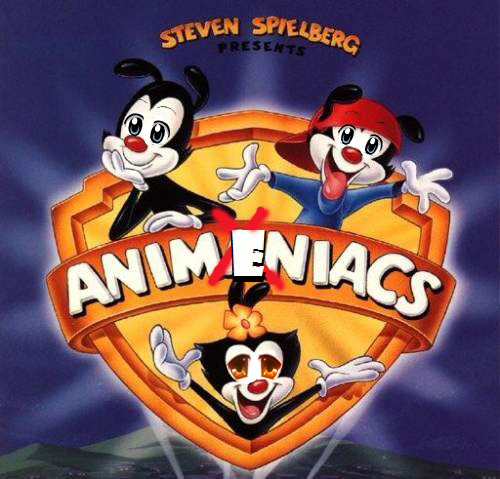 Well, the Spring 2012 anime season is in full swing. Since I proclaim to be an otaku of sorts, I figured I should actually put my hobby to work in an area other than art and write up some reviews. 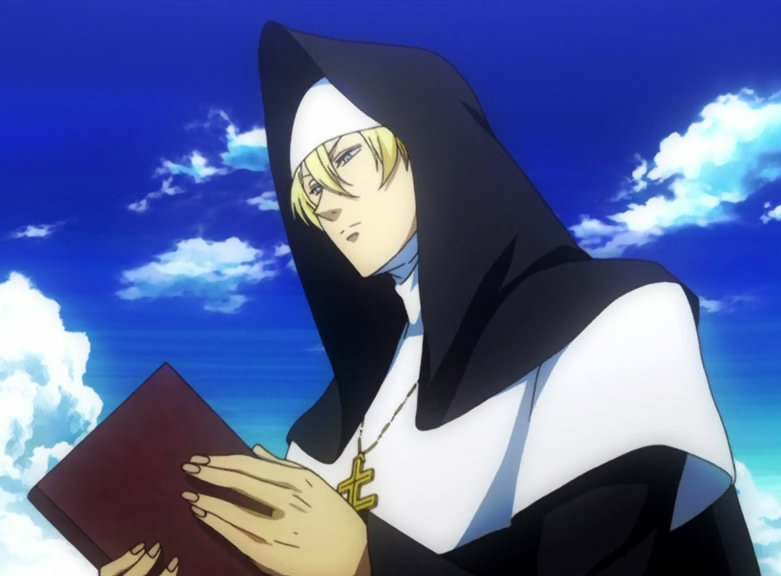 I have quite a history with anime which I delved into a little in a previous post, but I wouldn’t say I’m some authority on the topic or anything like that. I just wanted to give a bit of background to the opinions I may have.